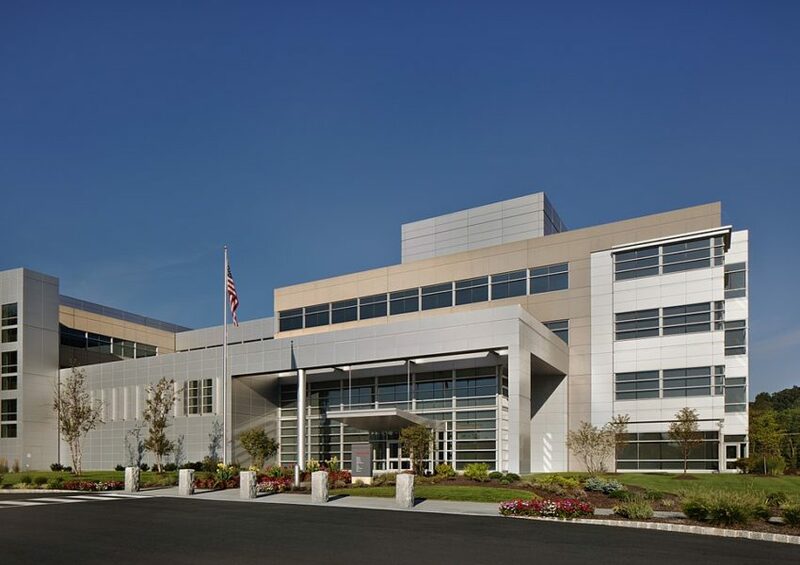 MORRIS PLAINS, N.J. — Honeywell is ranked #77 on the Fortune 500 list of this country’s largest U.S.-based corporations. Soon? Honeywell will no longer be New Jersey-based. 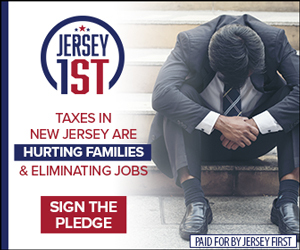 The news broke on Thursday that the industrial giant, kept inside New Jersey for a little longer by Christie era tax breaks, is finally deciding to pull up stakes and move its headquarters to North Carolina (where Republicans dominate the pro-growth oriented legislature). 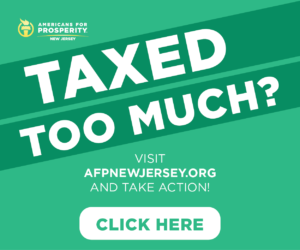 New Jersey, for its part, recently solidified its worst-in-the-nation business tax climate status after Governor Phil Murphy’s first budget included massive business tax hikes. 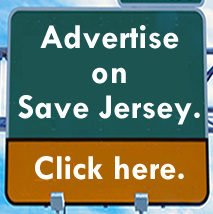 A separate analysis found New Jersey lagging behind the nation as a whole during the current economic recovery. Just recently, New Jersey lost out on its Murphy-backed bid to bring Amazon’s “HQ2” to Newark.